Fuel scarcity: Drama as three IPMAN ‘‎presidents’ appear at Senate hearing – Royal Times of Nigeria. 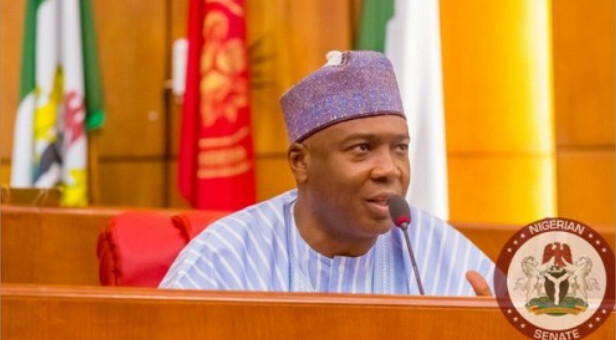 A mild drama played out at the ongoing public hearing organised by the Senate on the lingering petrol scarcity when three persons introduced themselves as National President of the Independent Marketers Petroleum Association of Nigeria. They are Sanusi Fari, Chinedu Okorokwo and Obasi Lawson. The development which occurred during the introductory session had caused a stir at the event. The Senate Committee on Petroleum Resources (Downstream) resolved that only Executive Secretary of IPMAN, Aminu Abdulkadir‎, would be recognised to speak for the association.